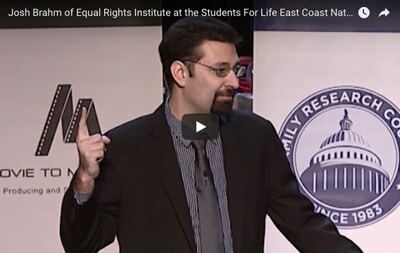 This is the Equal Rights Institute blog. 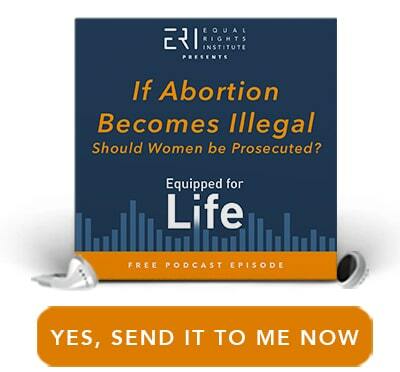 It is focused on helping pro-life people to be more persuasive when they communicate with pro-choice people. 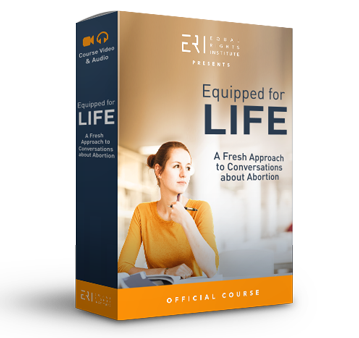 This includes the best arguments pro-life people can use, as well as practical dialogue tips to help the conversation go smoother. We also sometimes write about relational apologetics, because we believe that some pro-choice people will not change their mind after a Facebook debate or a conversation on a college campus; they’ll only change their mind because their friend persuaded them. If you are pro-life and want practical tips for having effective dialogues with pro-choice people, this blog is for you. If you’re pro-choice and you want to explore pro-life ideas without being called names or having your arguments simplified, I believe you will enjoy our work, as many other pro-choice people do. 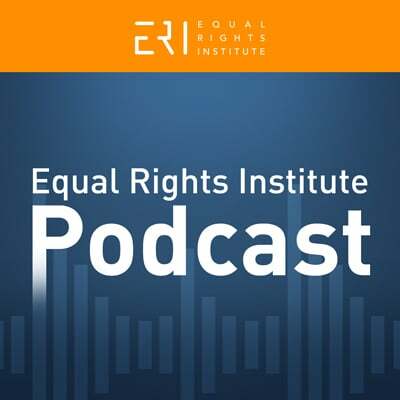 Since we launched Equal Rights Institute, we’ve blogged once or twice a month. To make sure you don’t miss our newest posts, you can subscribe via email or RSS. My Formerly Pro-Choice Friend Now Self-Identifies as Pro-Life! What Should You Say to a Woman Who is Happy That She Had an Abortion? Can You Explain Why You’re Pro-Life in a 30-Second Sound Bite? You can also check our blog’s archive for a list of every post we have written or use the search function at the top of the sidebar to find other posts that might be of interest. 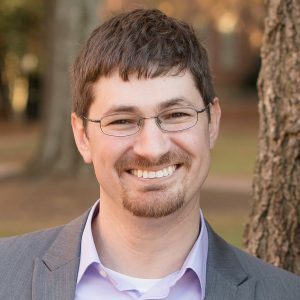 Josh has worked in the pro-life movement since he was 18. 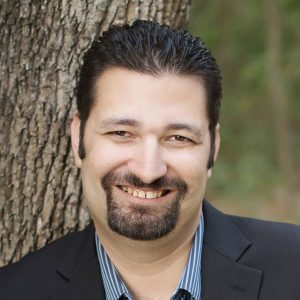 After 12 years of full-time pro-life work he launched Equal Rights Institute to maximize his impact for the movement, focusing on rigorous philosophy and relational apologetics. He spent four years being certified to facilitate Justice For All seminars and outreaches, (think of it like pro-life college) and became the only non-JFA staff person who was certified to do this. He has been happily married to his wife, Hannah, for 12 years. They have three sons, Noah, William and Eli. Timothy is a former Training Specialist with Justice For All, where he trained students to have good conversations about abortion and not be weird about it. Tim is interested in helping pro-life and pro-choice people to have better dialogues about abortion through 1) taking care to understand what the other person means, 2) using more carefully-constructed arguments, and 3) treating each other with care and respect. He graduated from Biola University with a B.A. in philosophy and is a perpetual member of the Torrey Honors Institute. You can contact us via e-mail. 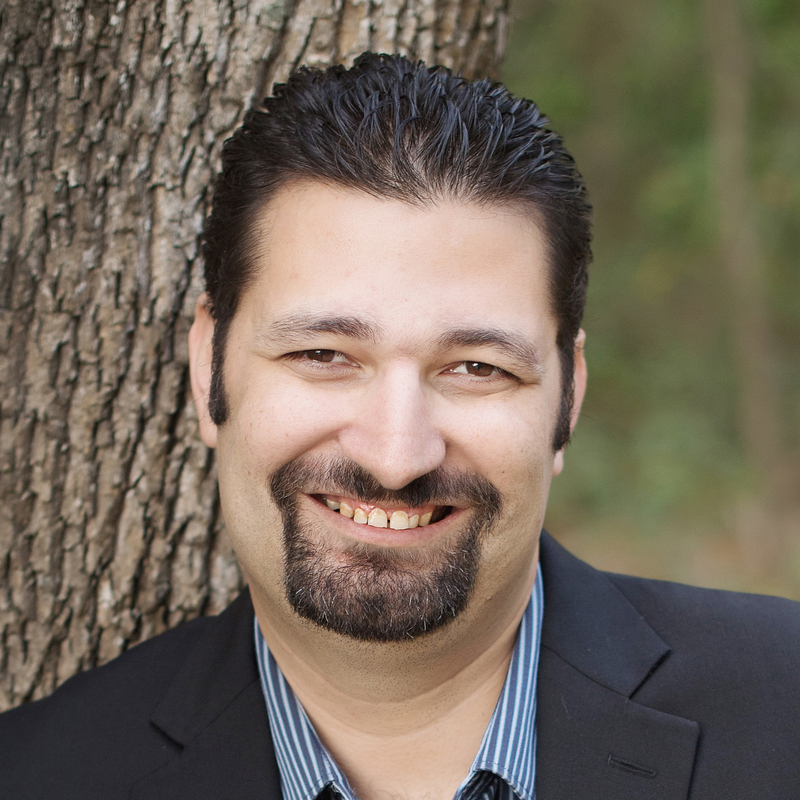 You can follow ERI on Twitter or Facebook as well as Josh Brahm on Twitter or Facebook.